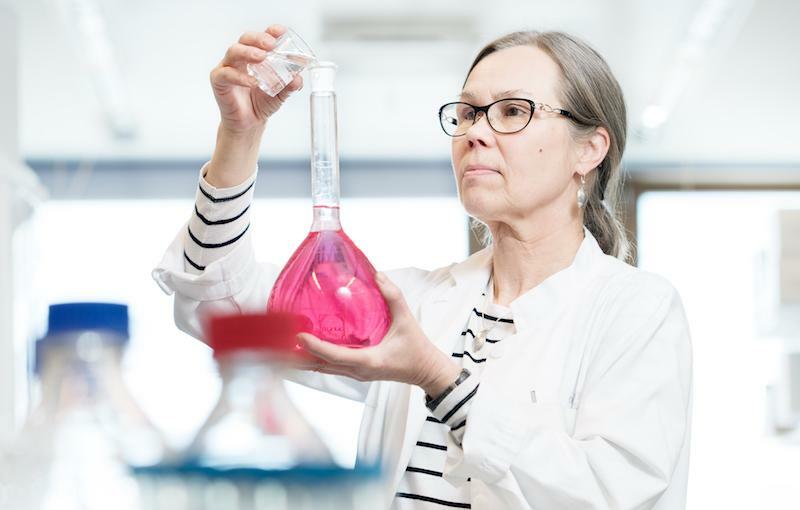 Clinical Research Institute HUCH Ltd administers externally funded clinical studies done at the Hospital District of Helsinki and Uusimaa (HUS) and develops research services in cooperation with HUS and the University of Helsinki. We work together with our partners to offer high-quality research services that help researchers find better and innovative solutions. Today’s research delivers tomorrow’s care practices. 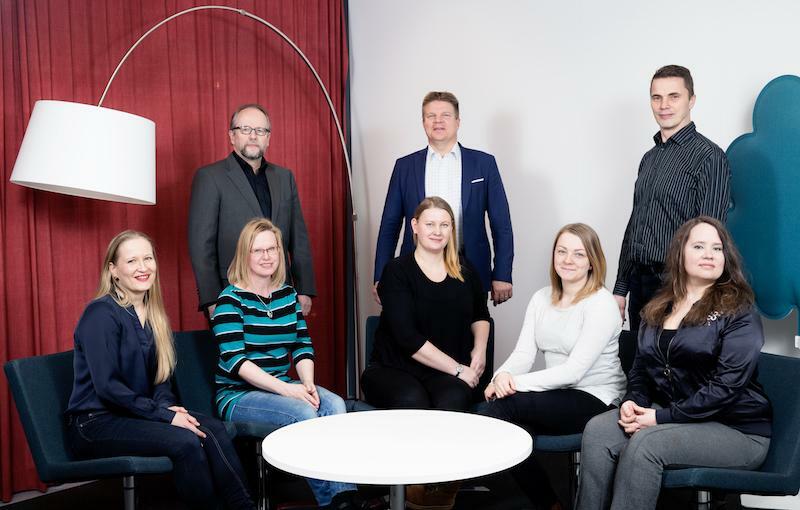 All research carried out with external funding at HUS that involves HUS patients and/or resources is administered at Clinical Research Institute HUCH. Clinical Research Institute HUCH offers monitoring services, or regular quality monitoring, for researcher-initiated clinical studies. 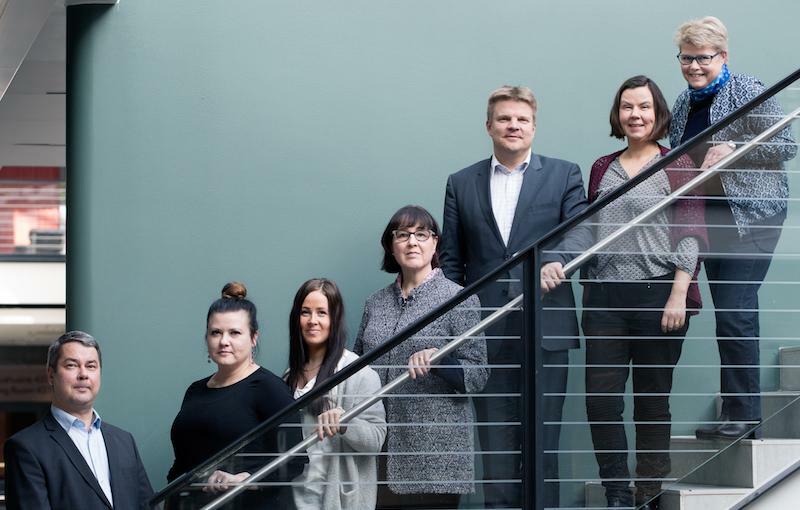 The Financial Administration Team is in charge of the processing of sales and purchase invoices, payment of wages and remunerations, and bookkeeping at Clinical Research Institute HUCH. According to HUS guidelines, all research funded with grants that involves HUS patients and/or uses HUS facilities/resources must be administered by Clinical Research Institute HUCH.